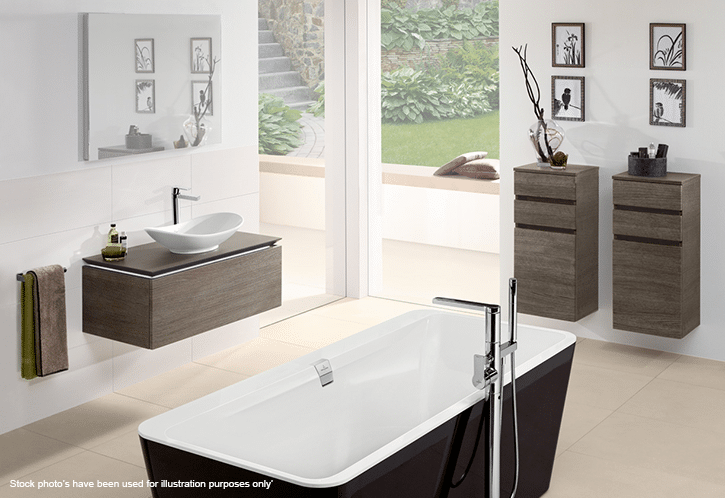 Getting a new bathroom in your home isn’t an everyday occasion. It’s not even a once-a-year occasion. You probably only change your bathroom a few times in your home’s lifetime, so getting it right is paramount. Planning and designing are essential to make sure the end result is everything you wanted. You’ll live with it for many years after all. Like anything, there are dos and don’ts, and we’ve seen and heard a lot of them over the decades. 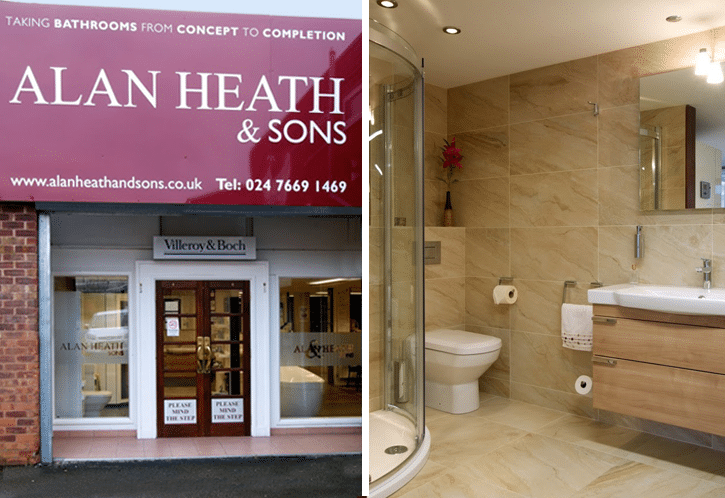 We thought you might like to know what they are, so we’ve collected some stories from the team at Alan Heath & Sons. It’s a simple one to get wrong when you think about it. 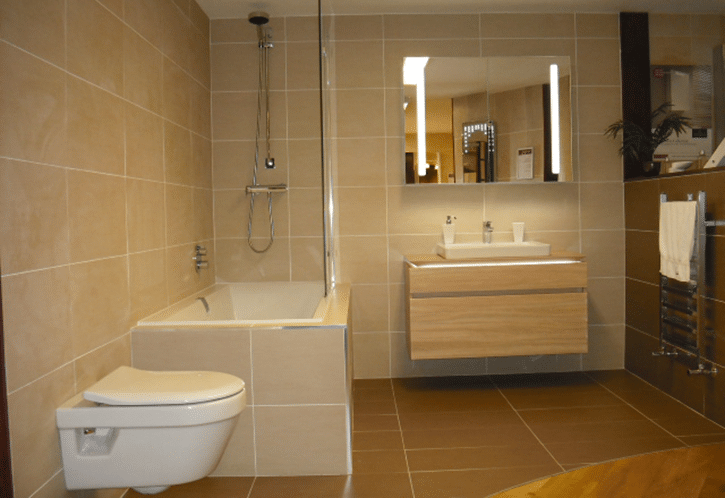 With a wall-hung WC you’ll have less of the unit in the room. It makes sense to presume that means more space. But you’d be wrong. 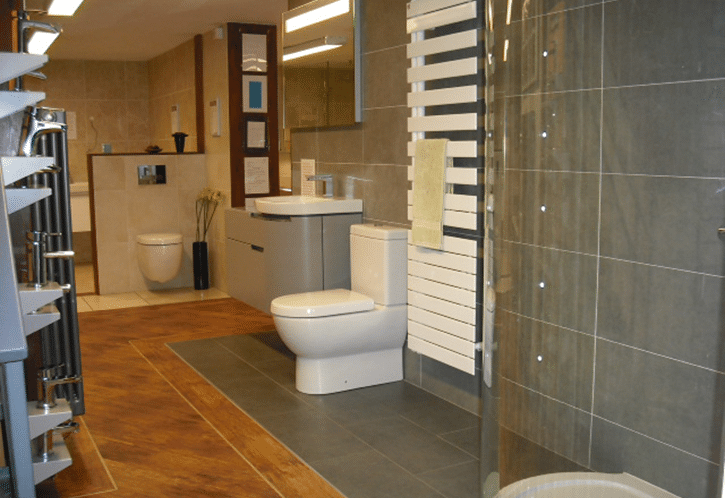 A wall-hung or back-to-wall WC will still need a cistern; it’s just not on show. The cistern will need to be built into a boxed section, or a stud wall will need to be built to conceal those waterworks. 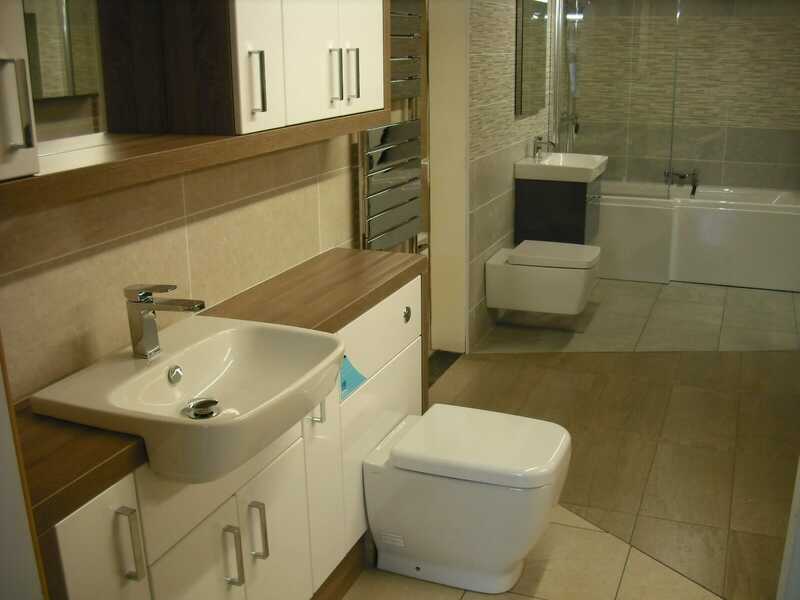 Both of those design options will impact on the space of your bathroom. This rarely ends well for the bathroom design unless you have a large enough room. Trying to ‘squeeze’ both a shower and a bath into your bathroom usually results in a compromise. 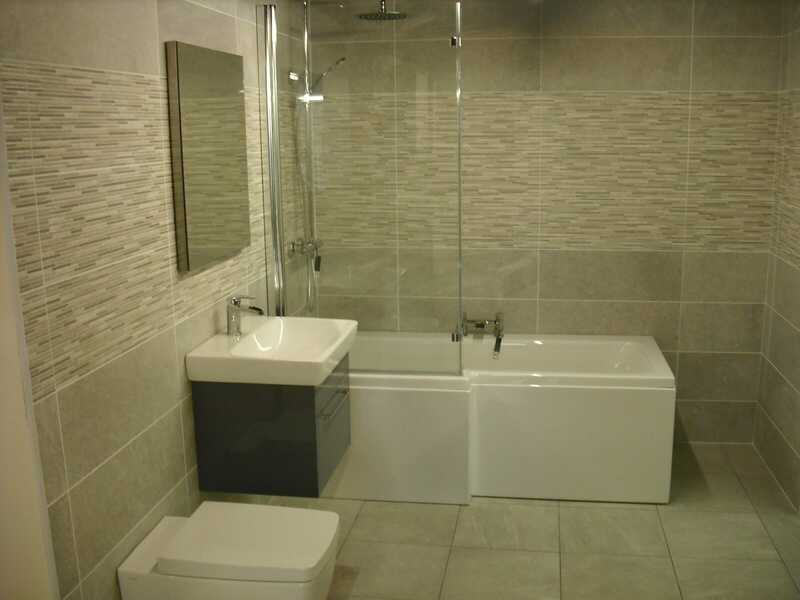 A smaller bath or a less spacious shower aren’t really what you want. You’ll want to be able to relax in your bathroom and not have to squeeze into your bath or squash all your showering time. A power shower sounds great, doesn’t it? But it might not be the right terminology and you may end up getting the wrong product for your shower. Most home combi boilers will give you a ‘powerful shower’ from the mains supply, so you won’t need to add a power shower at all. This is a phrase that’s simply stuck from years of bathroom fitting and experiences. Most home boilers have enough power already. Yes, you probably have. We do find though that so-called cheaper alternatives are just that – cheaper! As the adage goes, “You get what you pay for”. Your bathroom will get a lot of use and it’ll need to stand up to that. Buy cheap and you’ll be forever cursing that dodgy pump, gasket, seal or hinge! If you want a quality finish to your bathroom then please don’t be tempted to buy your WC from one manufacturer and your basin from another. The colour match is never perfect and you’ll be hard pushed to find two designs that aesthetically match. Saving money or getting nostalgic over part of your suite could cause you some future issues. Leaking seals and miss-matched ceramic won’t do you any favours, and no matter how hard you try they won’t ever truly match. Designers take years to create bathroom suites, and they can be ruined in minutes with a rash decision. So, there you go: seven deadly sins for your bathroom design! There are always ways to save money, salvage existing equipment and save time. We’re not saying don’t try, just please do listen to the experts first and then decide after. Bathroom design is what we do, and we think we’re pretty good at it. 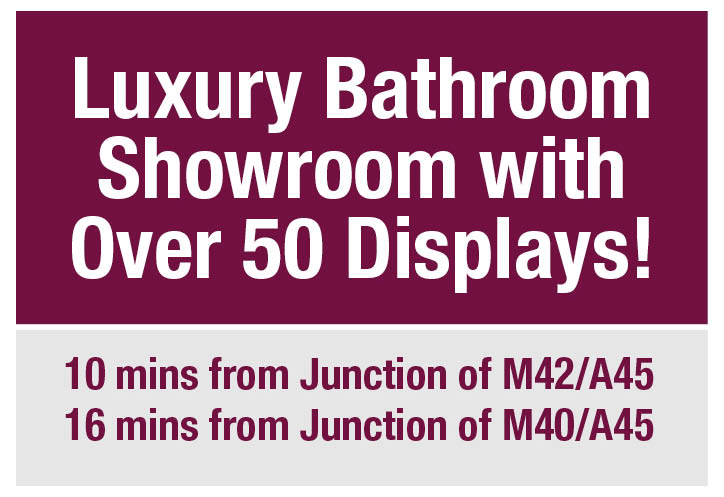 Contact us now or visit our bathroom showroom in Warwickshire.